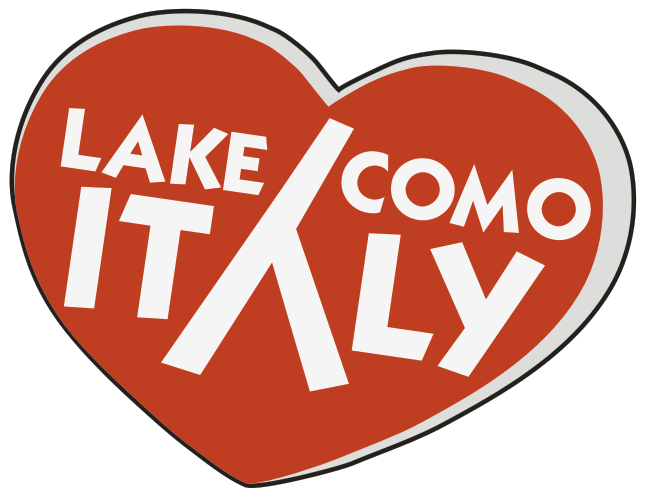 The Lake Como and in particular the Alto Lario (the northern zone of the lake) is renowned in all of Europe as an excellent sailing area and not only: this is the most windy area of the lake and the most unspoilt; from March to October, the Breva, a common temperate breeze of the Lake of Como, blows during the afternoons, guaranteeing uttermost enjoyment to those who practise sports such as sailing, windsurfing or new extreme sports such as Kitesurfing. When the lake is calm (morning and early evening), it is also possible to go water-skiing and canoeing. Sail In northern Lario there are many famous sailing club, almost all the villages have a sailing base. It is easy to find a place where practise this sport. All the club have courses for beginners for april to october. 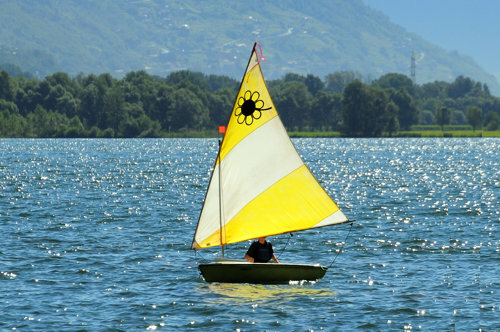 In sommer it is easy to see in northern lake the champion Paul Cayard or Torben Grael, who are often here to sail in the international championship organized on the lake. It is also possible to cruise with bigger boats. Windsurf Many schools of Windsurf offer courses for children and beginners, specialisation courses but particulary you can have fun. It is then possible to rent the facilities necessary to do this sport. 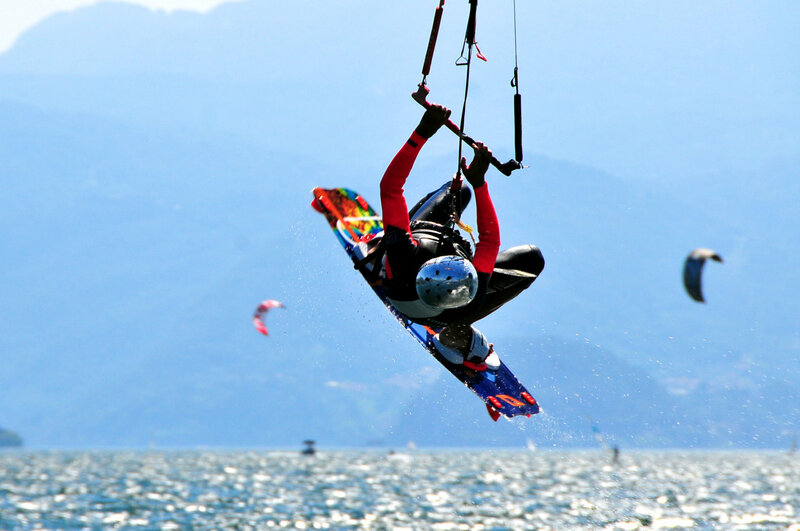 Kitesurf The KiteSurf is a very young sport: is a new way to sail drawn by a kite. In Alto Lario too this sport is becoming more and more famous and there are many schools where you can see the facilities, the fly tecniques and the control of the kite,the security rules, body drag the use of the trapeze, the start and the going with the table All is made in total security being in water followed by a boat of the school. Waterski When there is no wind the lake becames a mirror and you may do waterski. There is a school good organized by international trainers and it is possible to do this sport at every level. The school has an american performed boat for competition, a deck and many sport facilities. Canyoning The northern part of the lake is a wild one: you may visit it in canoe, a relaxing experience and at the same time a discovery. Crossing the river Mera, a of the lake, you arrive in the Natural Riserve of "Pian di Spagna" the wildest area in Lombardia. Along the river you came to Lago of Mezzola, a part of the Riserve. Here you may see a unique landscape: reeds on a shore and deep water, reefs, isolated beaches and a wonderful waterfall on the other.